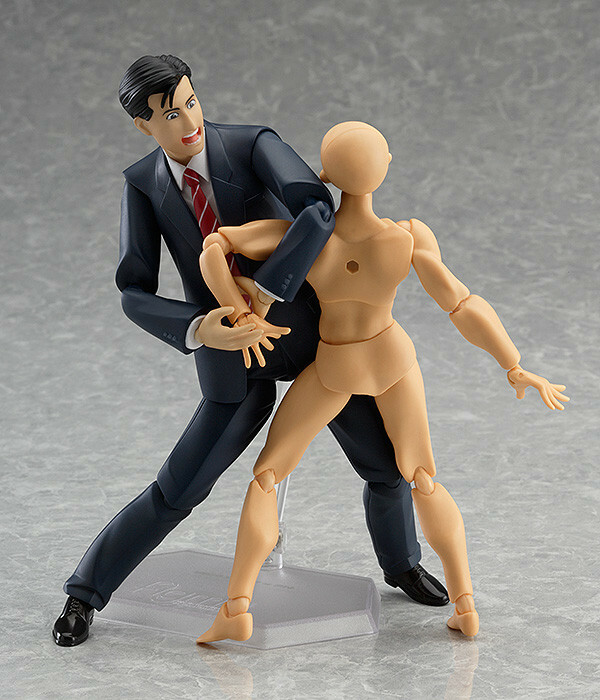 figma Goro Inogashira: Standard Helping ver. "Ooh... It's here! 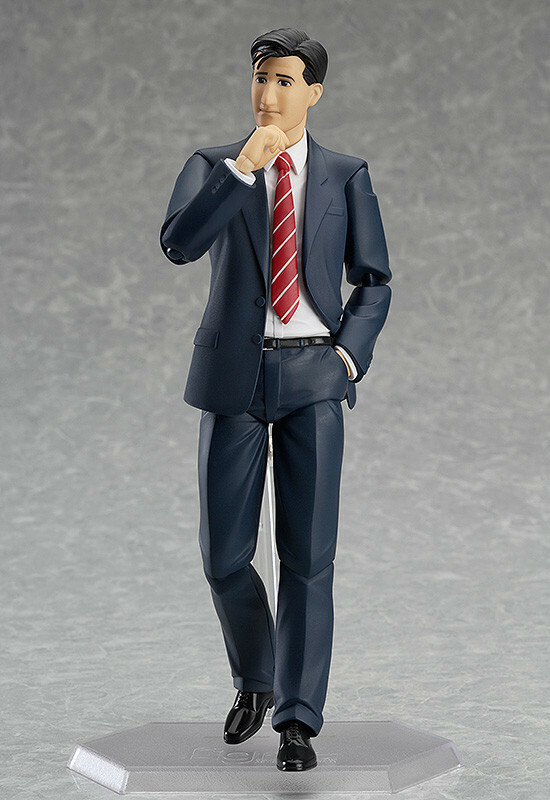 It's here!!" 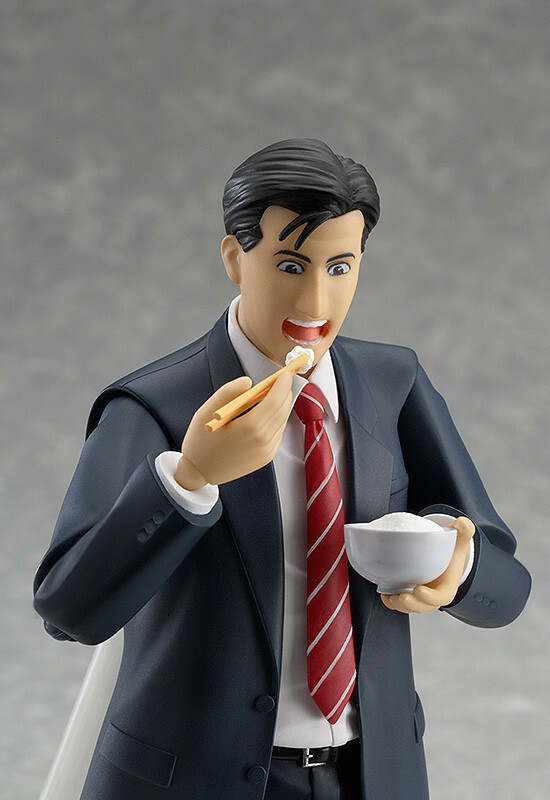 From the manga 'Kodoku no Gourmet' comes a rerelase of figma Goro Inogashira! 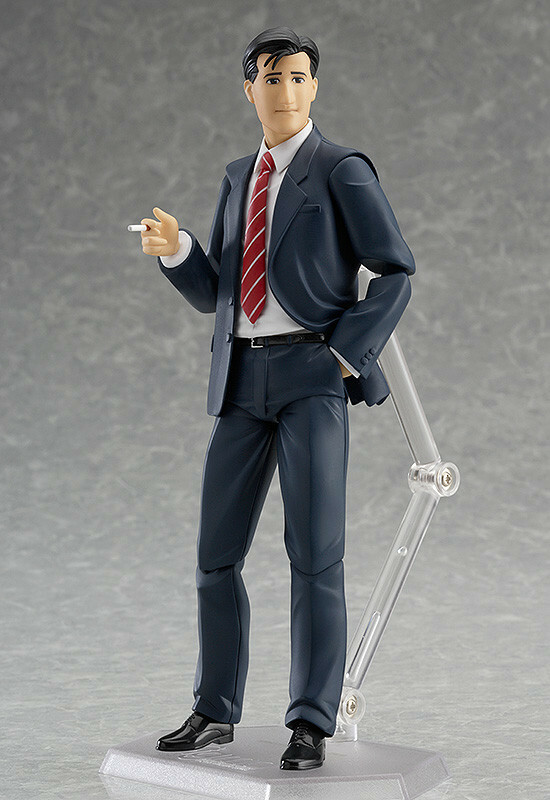 figma Goro Inogashira: Extra Helping ver. 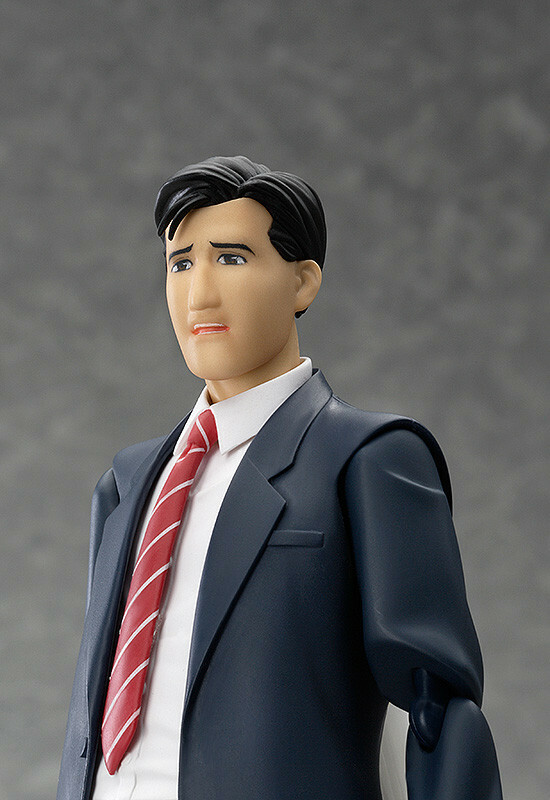 is also available as a GOOD SMILE ONLINE SHOP exclusive.